Welcome to Episode 39, where we'll be speaking to Bence Nanay about 'the philosophy of perception'. Bence Nanay is Professor of Philosophy at the University of Antwerp and Research Associate in philosophy at the University of Cambridge. Nanay is also the principal investigator of the European Research Council project, Seeing Things You Don’t See: Unifying the Philosophy, Psychology and Neuroscience of Multimodal Mental Imagery. As well as publishing more than 100 peer-reviewed articles, Nanay is the author of Between Perception and Action (2013) and Aesthetics as Philosophy of Perception (2016). It will, therefore, come as no surprise that our focus today will be Nanay’s work in the field of ‘philosophy of perception’. In a rare intersection between psychology, neuroscience and philosophy, ‘the philosophy of perception’ is concerned with the status of perceptual data, the nature of perceptual experience, and how this data and these experiences relate to beliefs about, or knowledge of, the world. To celebrate the release of this interview, we’re giving away three signed copies of Nanay’s Between Perception and Action – to be in with a chance of winning, just head over to our Twitter page. *We apologise for the length and audio quality of this episode. We recorded the interview in-between Bence’s talks at How the Light Gets In Festival, where it was tipping it down with rain. Part I. Bence Nanay: The Philosophy of Perception and Action. Bence Nanay, Between Perception and Action. Bence Nanay, Aesthetics as Philosophy of Perception. Welcome to Episode 38 (Part II of II), where Rick will be giving his thoughts on some contemporary issues, before we engage in some further analysis and discussion. Rick Lewis took his first degree in physics and philosophy of science at the University of Manchester, and later an MA in philosophy at the University of York. Making philosophy accessible and encouraging the person on the street to engage in philosophy in their everyday life was, and is, hugely important to Rick. That’s why in 1991 Rick founded the magazine Philosophy Now, of which, he has been the editor ever since. Soon after launching the magazine, Philosophy Now became the first philosophy title to appear on UK news-stands. Part I. Philosophy in Everyday Life. Part II. Philosophy Now, Further Analysis and Discussion. YouTube: God Delusion or Truth? Was Dawkins Right? Welcome to Episode 38 (Part I of II), where we'll be discussing the importance of philosophy in everyday life with Rick Lewis. 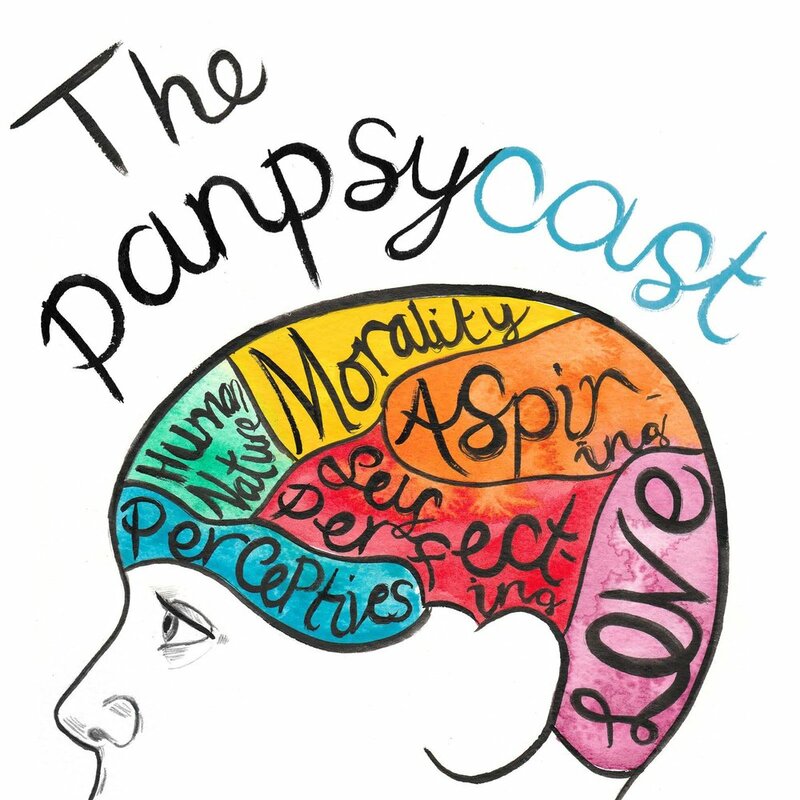 Welcome to Episode 36 (Part II of II), where we'll be discussing philosophy of mind with Professor of philosophy, Daniel C. Dennett. In the words of A. C. Grayling, Professor "Daniel C. Dennett is perhaps the most distinguished philosopher in the world". In a 2013 study by Gottlieb Duttweiler Institute, alongside philosophers Slavoj Zizek and Peter Singer, Daniel Dennett was ranked amongst the top 5 global thought leaders. Currently the co-director of the Center for Cognitive Studies and the Austin B. Fletcher Professor of Philosophy at Tufts University, Daniel is best known for his contributions to cognitive science, philosophy of mind and philosophy of religion. His works Consciousness Explained, Darwin’s Dangerous Idea, Breaking the Spell and his latest work, From Bacteria to Bach and Back have had an immense impact in the worlds of philosophy and science. For many, Daniel Dennett, known as ‘one of the four horsemen of new atheism’, is a household name, celebrated as a man who has explained away the hard problem of consciousness, religion, and fundamental questions surrounding free-will. We’re going to be discussing Daniel Dennett’s approach to philosophy of religion in Part I, before we dive into philosophy of mind in Part II. Plantinga, A. and Dennett, D., Science and Religion: Are They Compatible? Welcome to Episode 36 (Part I of II), where we'll be discussing philosophy of religion with Professor of philosophy, Daniel C. Dennett.